Made with double mercerized 100% long staple cotton.Brilliant six-strand divisible thread. Colors are washableand fade resistant. Size 25, 8.7 yards per skein. 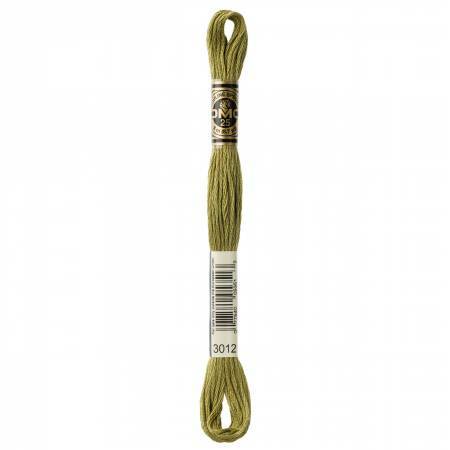 Thisquality thread is perfect for stitching on all types offabric.